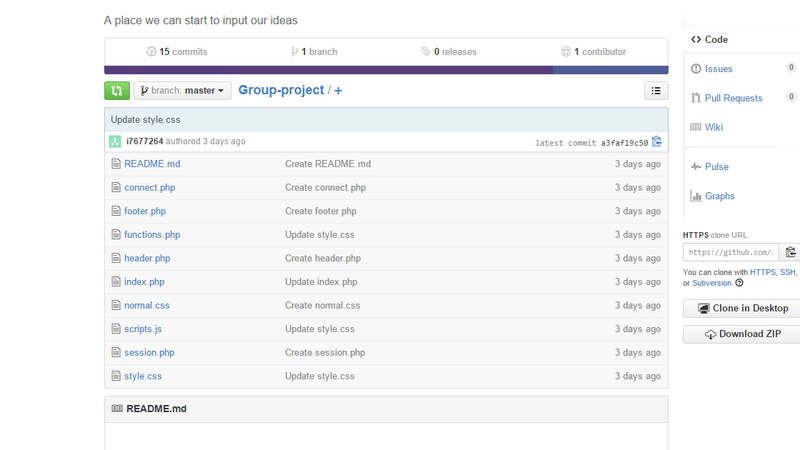 After we created the folder structure and some code in our workshops, we could start using our freshly created GITHUB repositry. 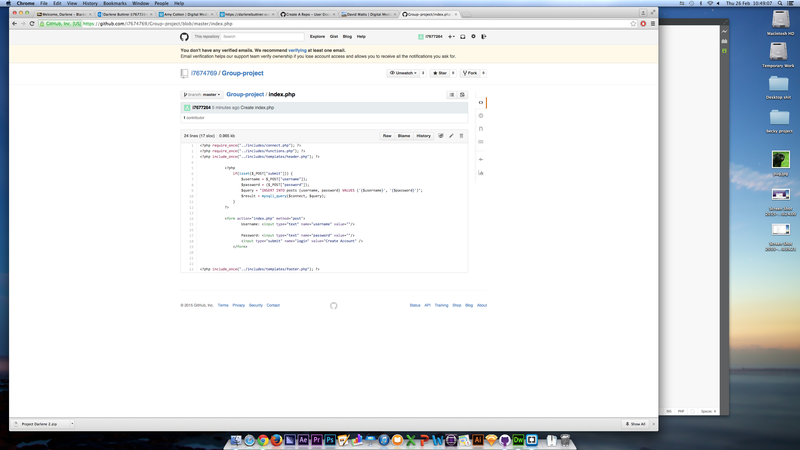 It was a bit tricky to figure out how to upload the code since I have never used GITHUB before. But after a while, I think I figured out a way to do it and uploaded all the files.